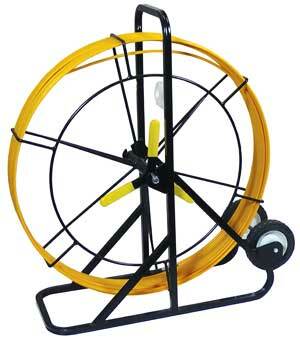 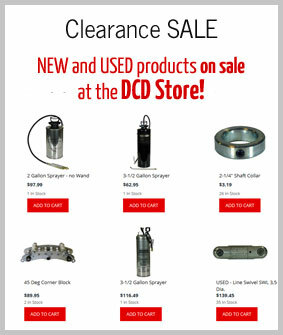 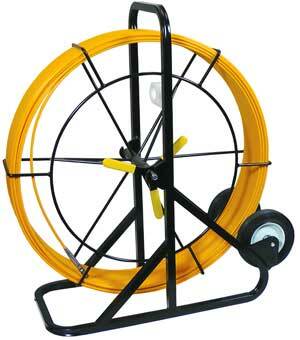 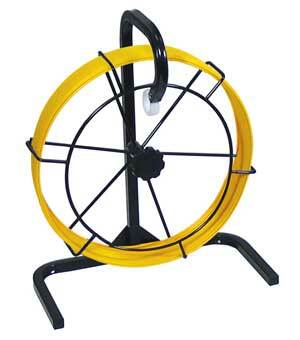 DCD Design is clearing out some Duct Rodder stock and we're offering a blowout 20% OFF sale! 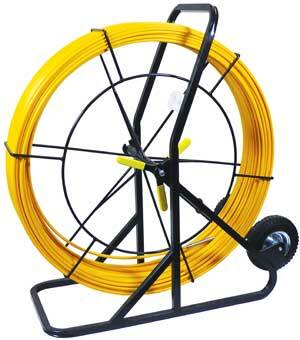 See below for specific sizes and series of rods. 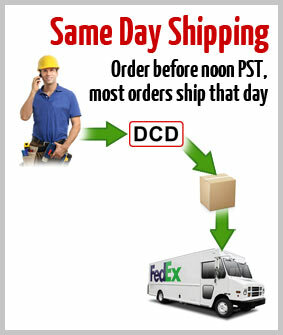 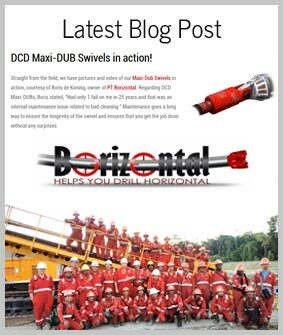 For more information, contact sales@dcddesign.com.